Zbigniew Kość, born 1951 in Gdansk (Poland), graduated in social psychology. Zbigniew Kość absolved secondary studies in photography and graduated from the Gerrit Rietveld Academy, Amsterdam. 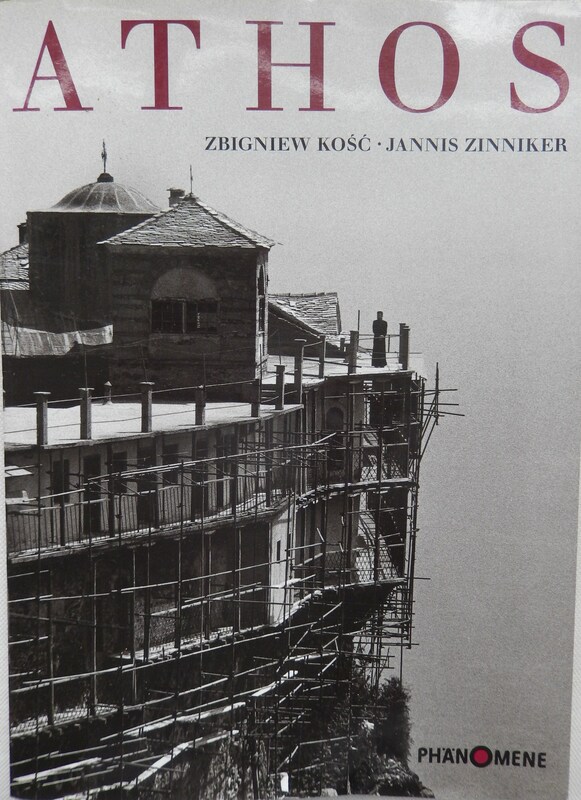 Jannis Zinneker, born in 1943, is from Switserland and he has been visiting Mount Athos from 1970 . I bought this book for € 10 in a antique bookstore (ISBN 3905137 16X). For more photos of Kość, now living in Holland, look here. A “M.C. Escher” like photo, a true piece of art! 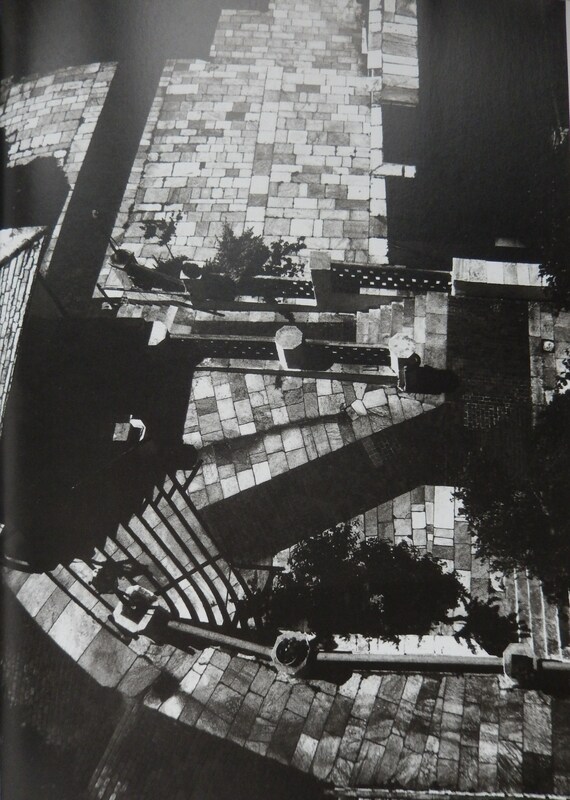 This entry was posted in art, books and tagged photographs. Bookmark the permalink.